The United Kingdom is due to be examined for its compliance with human rights law in January 2017 under the UN mechanism known as the Universal Periodic Review (UPR). Organisations who wish to submit information in advance of this review are asked to do so during June 2016. We’d like to invite groups to come along to an information session about the UPR and submitting reports in advance of the review. During this session we will run through the guidelines that reports must follow, including length, date for submission and where to submit. We’ll also look at examples of what groups might wish to include in a report. In addition to this information session, we’d also like to invite people to get a flavour of what happens during a review by watching the livestream of the review of Ireland with us in our board room. 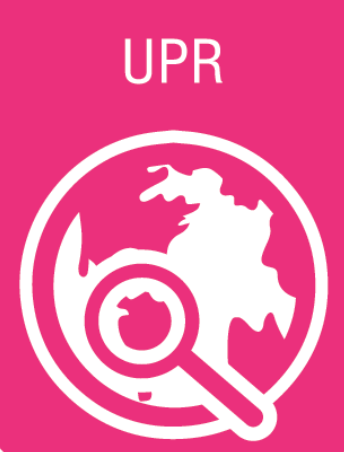 The UPR is one of the few human rights reviews of the UN that are live-streamed, so this is a great way to see it happening live.